We understand how important the position of Catcher is. The most important part of this position is in the name, CATCHER! In today’s baseball, we are so consumed in the pop time that we do not focus on the things that are often overlooked. The catcher’s #1 job is to make the guy on the mound better. They must understand what every pitcher’s strengths and weaknesses are so they can call the game accordingly. Receiving the baseball is a big part of what makes a good catcher. How well does he catch the ball? How well does he block the ball especially, with runner on 3B? Does the pitcher have confidence that he can throw his best BB in the dirt with a runner on 3B and get the strikeout and you will block it? Your pop time is not what you should be concerned. Be accurate and on the bag and I can promise you that you will throw more guys out then trying to be a sub 2.0. It is a demanding position and you must be prepared every day. You should develop your own pregame routine as a catcher so that before you step on the field, you are game ready! 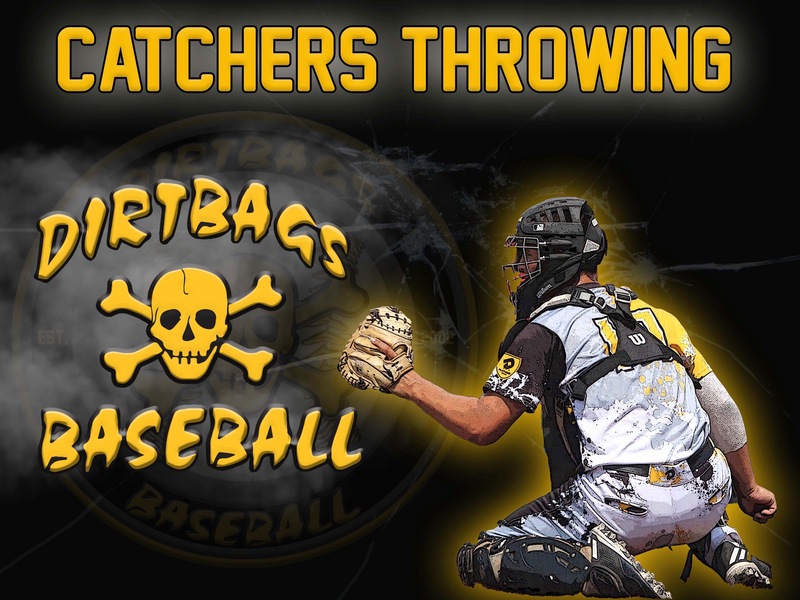 Long Toss Max – Max 15 Throws – 3 Days a Wk. *You should always take Infield/Outfield and warm up the pitcher in your full gear! !